Fellowship breakfast to establish a Christian-based relationship and discuss God's word with the residents. 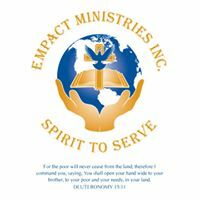 If you are interested in volunteering, please visit www.empactministries.org, and click on volunteering. Wine O'Clock Pop Up Shop with W2WM, Inc.